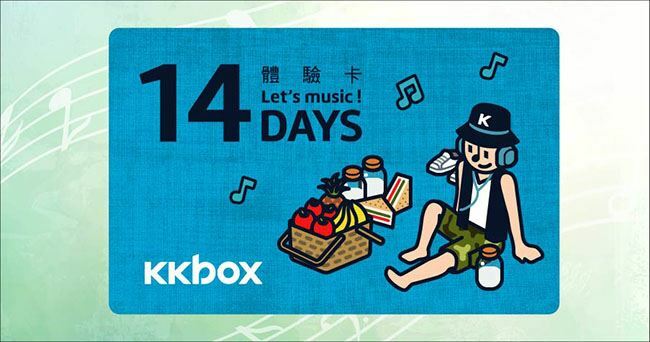 Get 14-Day KKBOX Premium Service and enjoy unlimited music! The above sequence number begins with “HB” is the redemption code of KKBOX. Each Member can only redeem this reward once only. The redemption code must be activated to enjoy this offer. The redemption code could only be redeemed in Hong Kong and Macau. The code could not be redeemed for the account which is already KKBOX monthly subscriber in auto-pay mode. The offer is neither transferable nor exchangeable for cash. Limited quota, available on a first-come-first-served basis and while stock last. Should there be any dispute, Watsons Water and KKBOX Hong Kong Limited reserve the right of final decision.